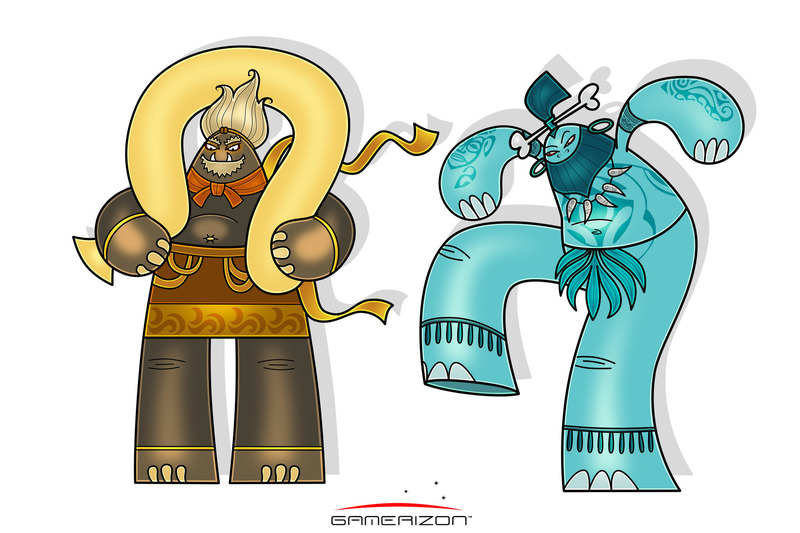 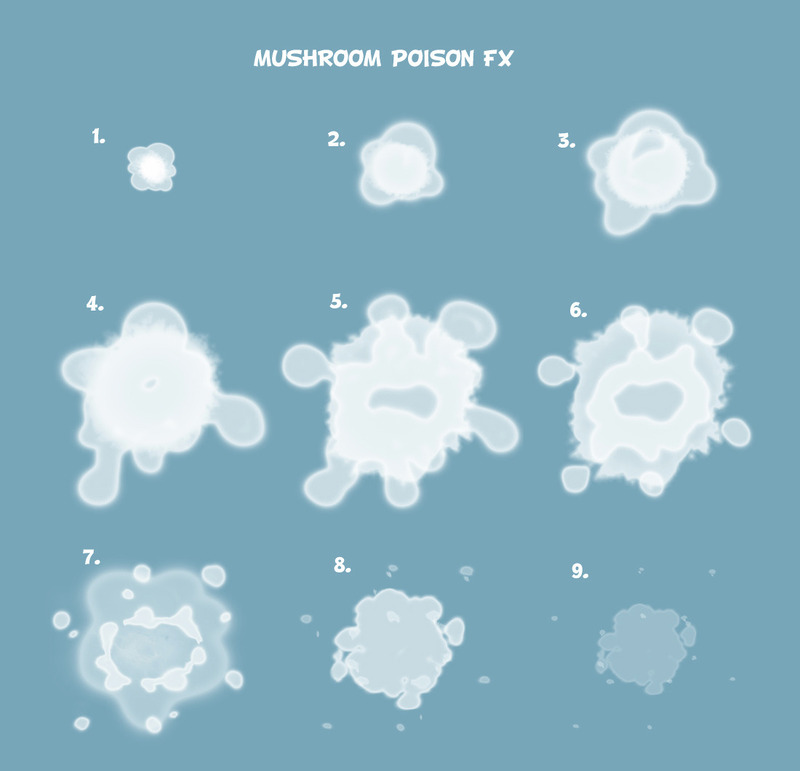 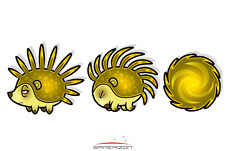 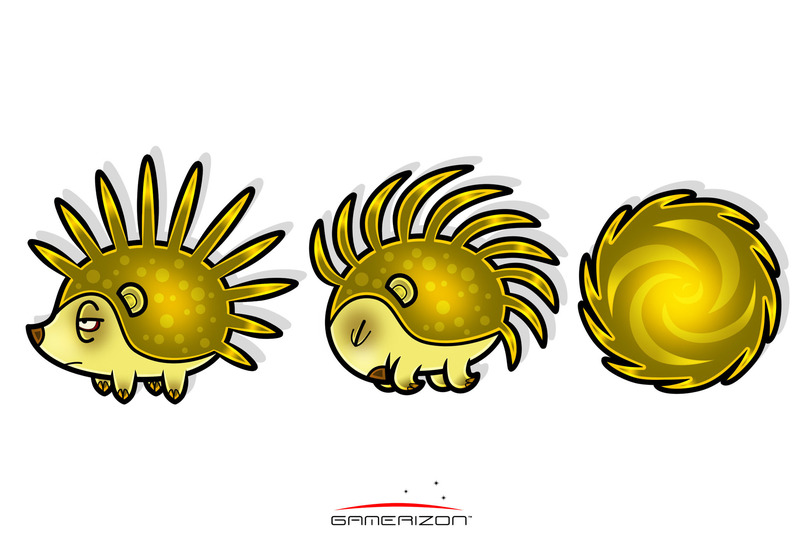 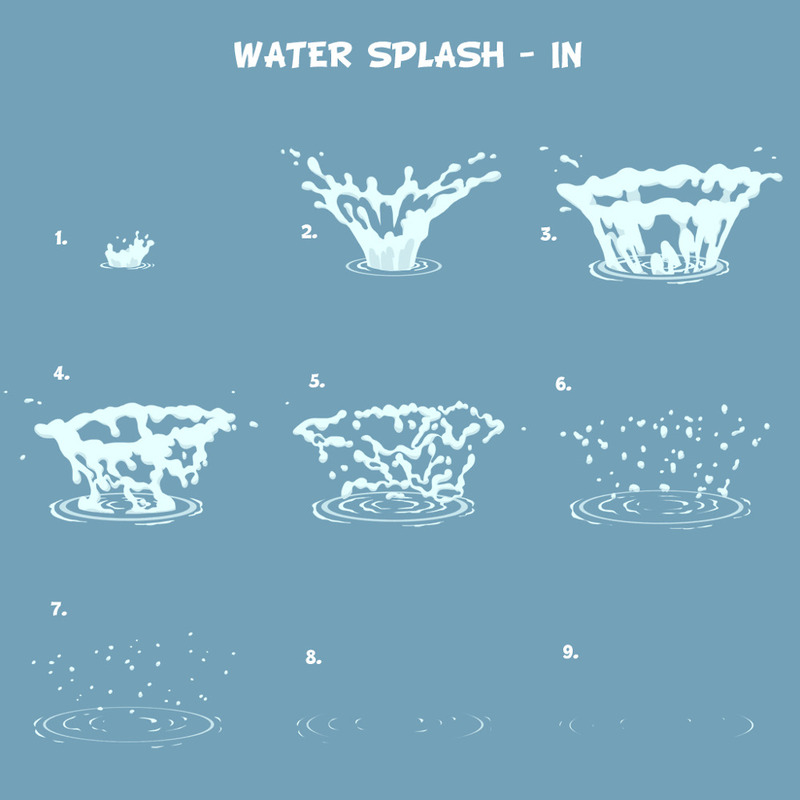 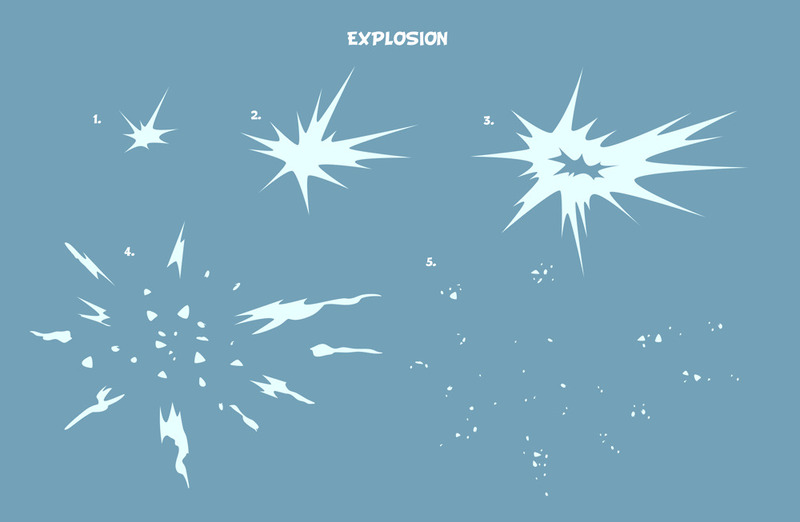 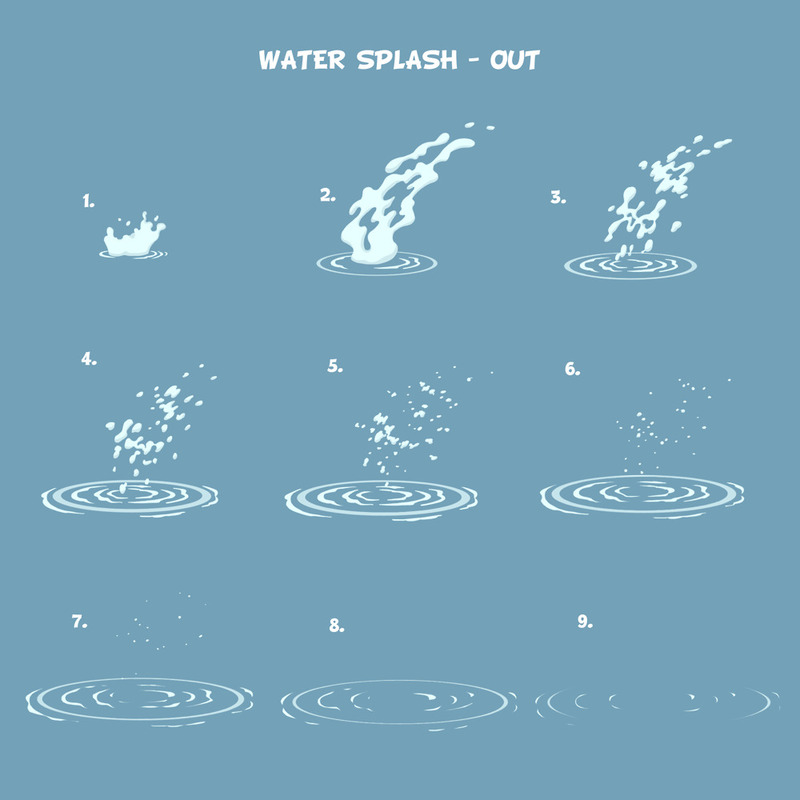 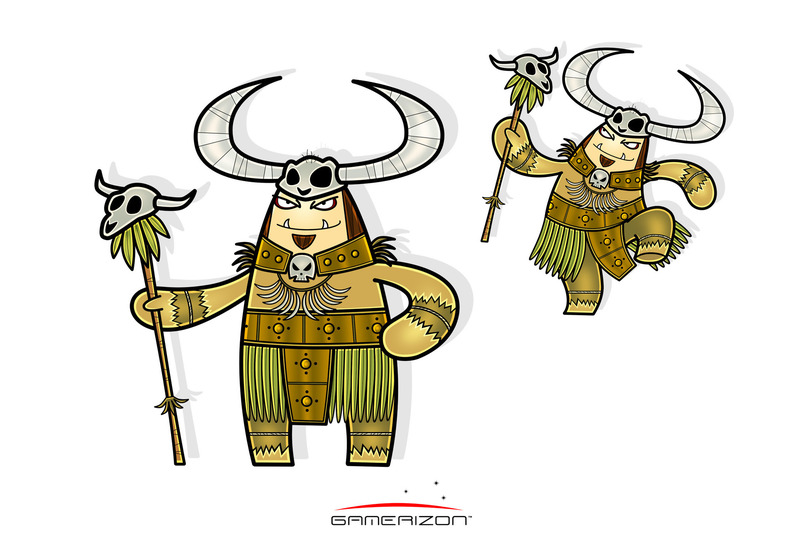 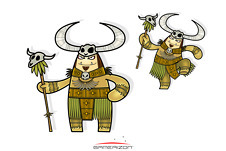 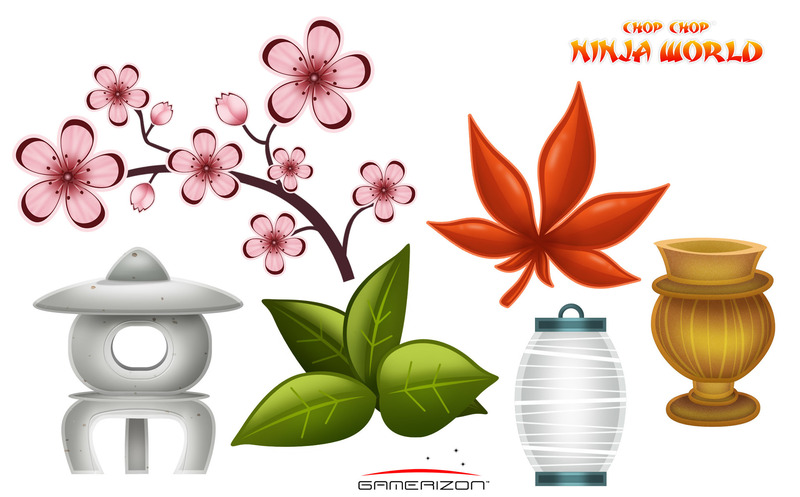 ROLE : 2D SENIOR GAME ARTIST - FX DESIGNER - designed secondary characters (enemies), assets and created all the special effects. 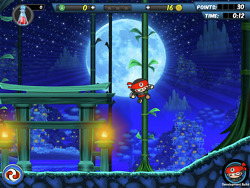 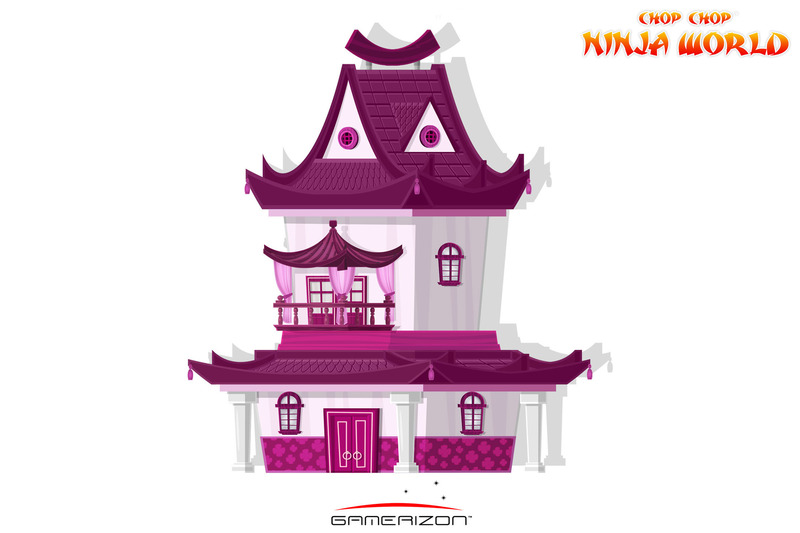 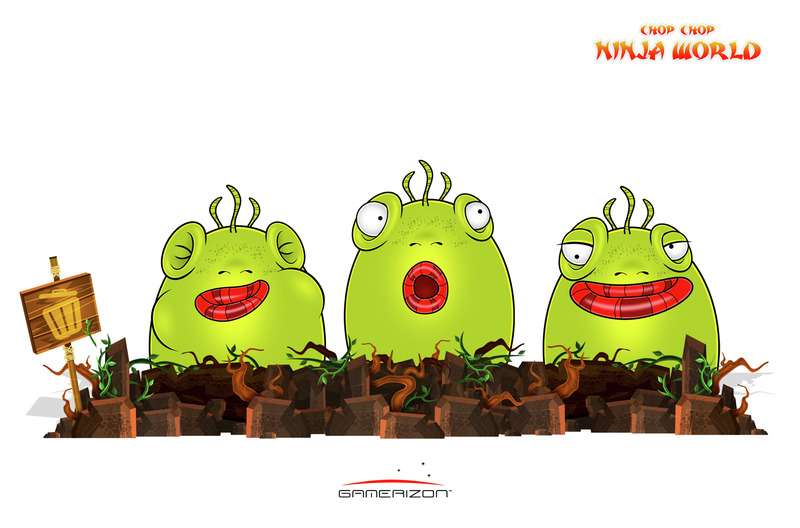 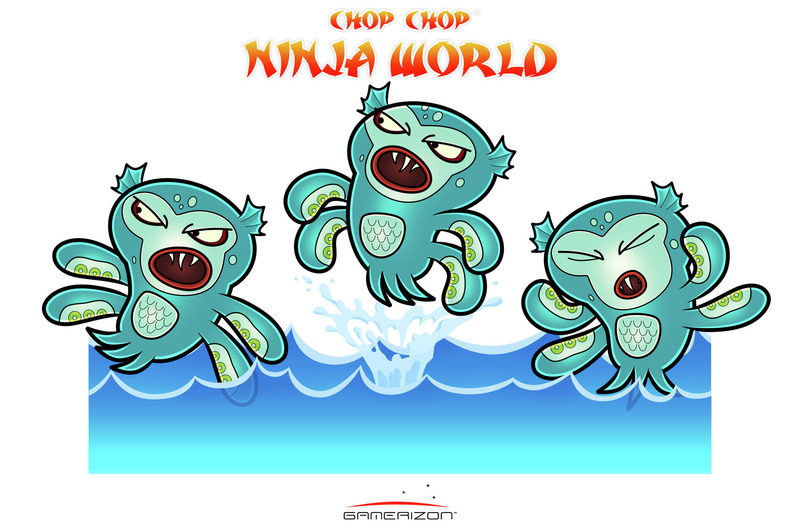 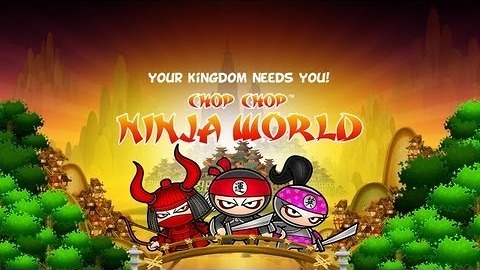 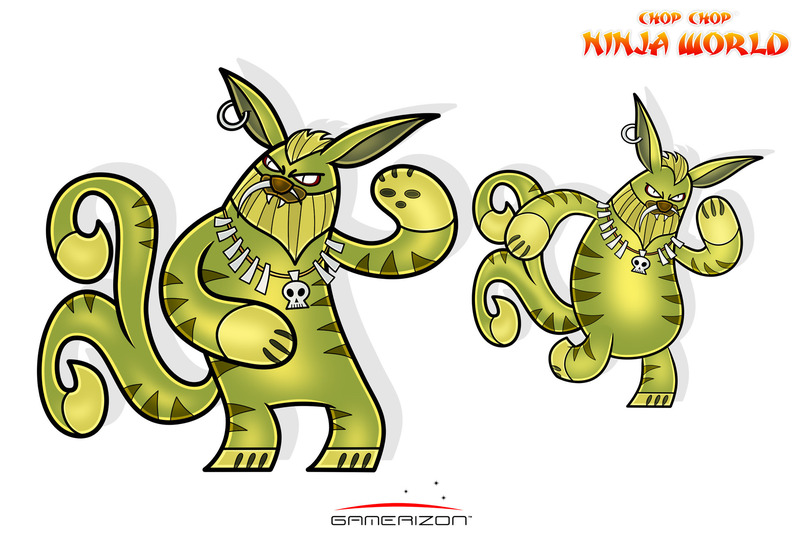 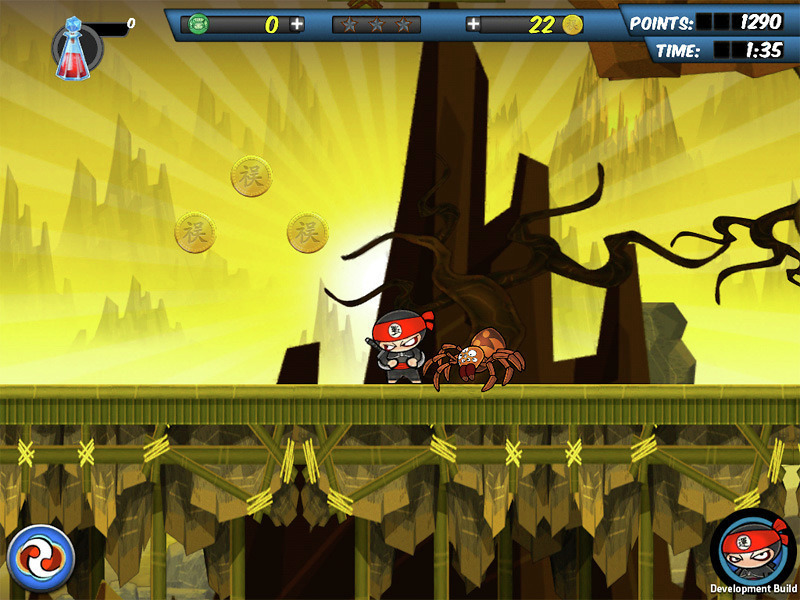 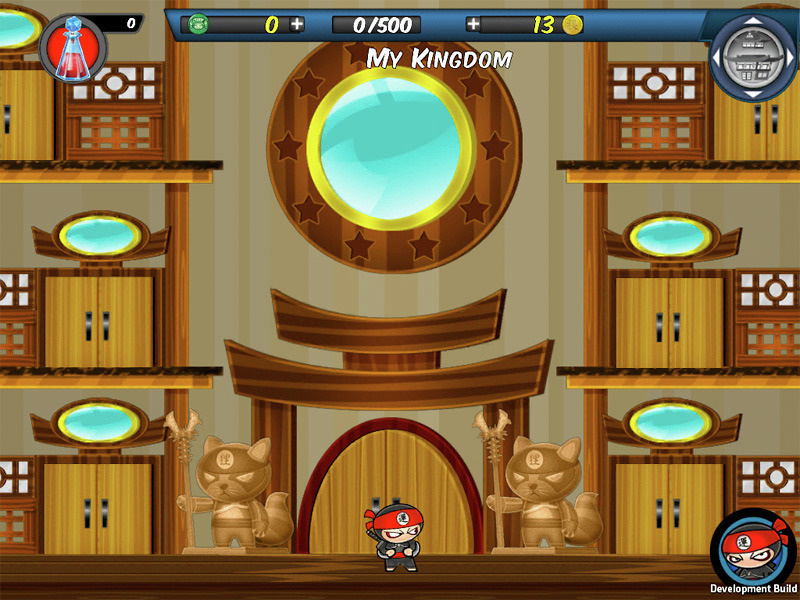 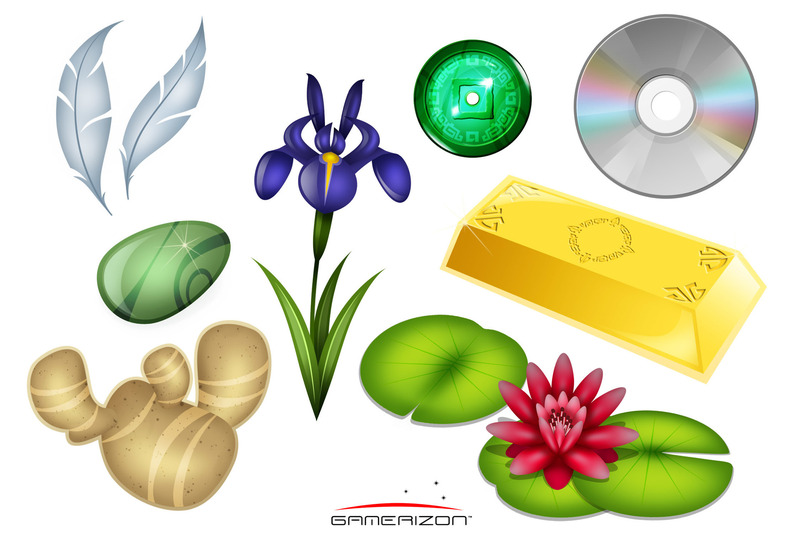 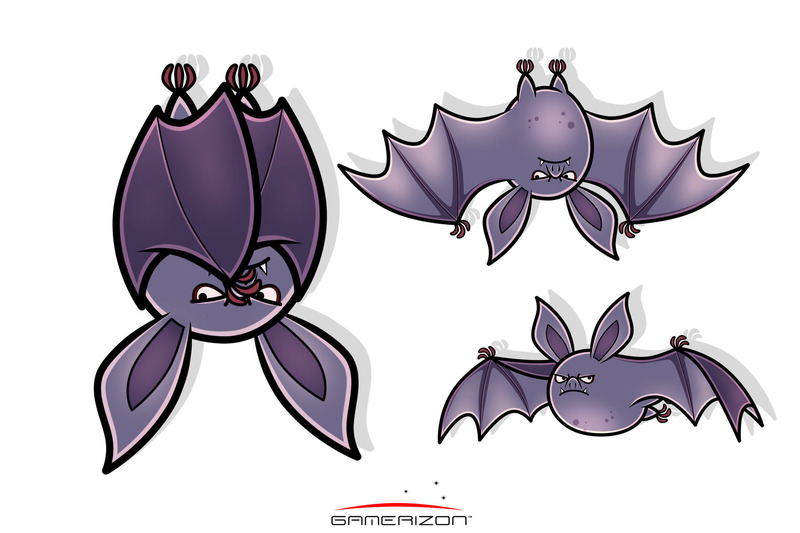 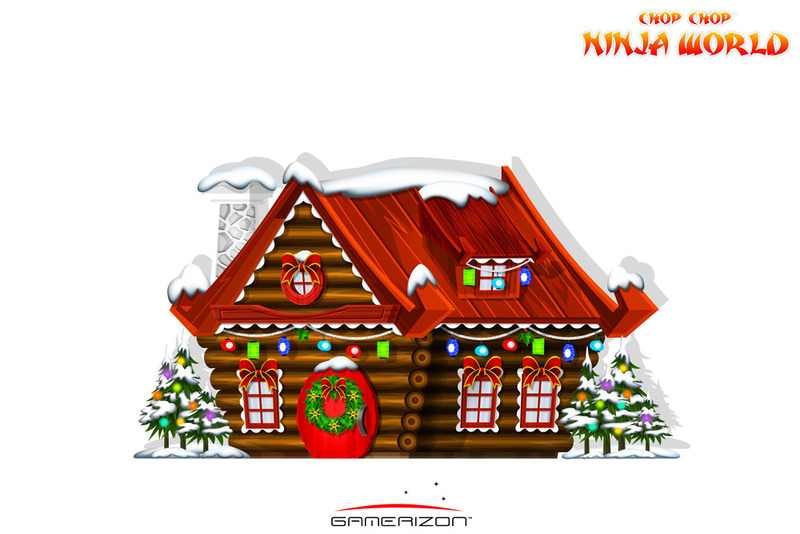 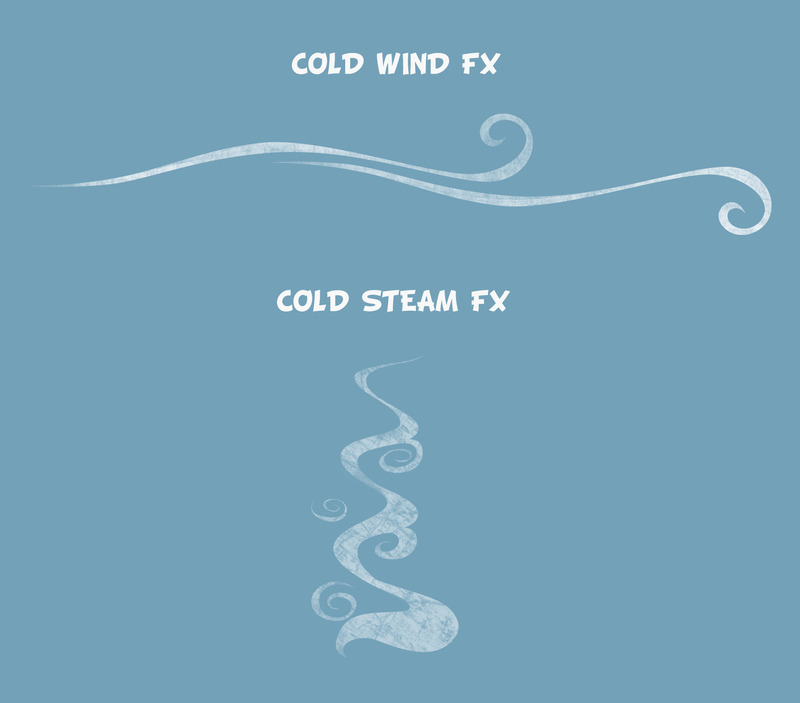 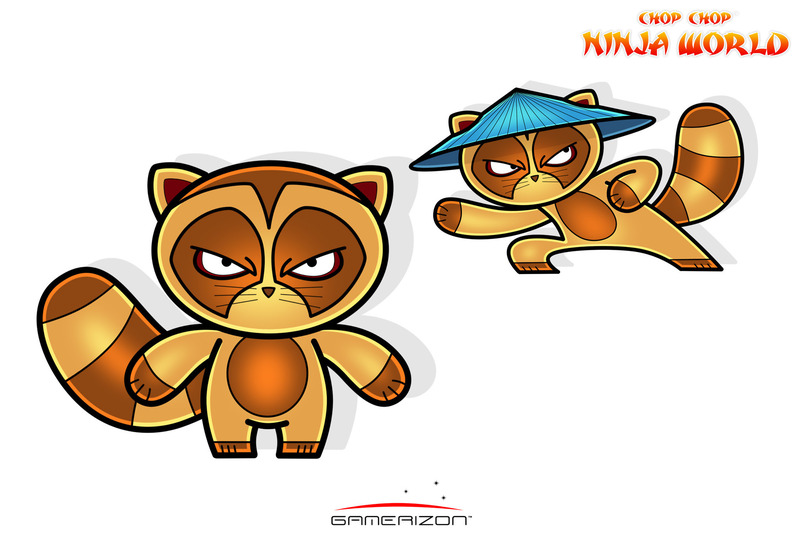 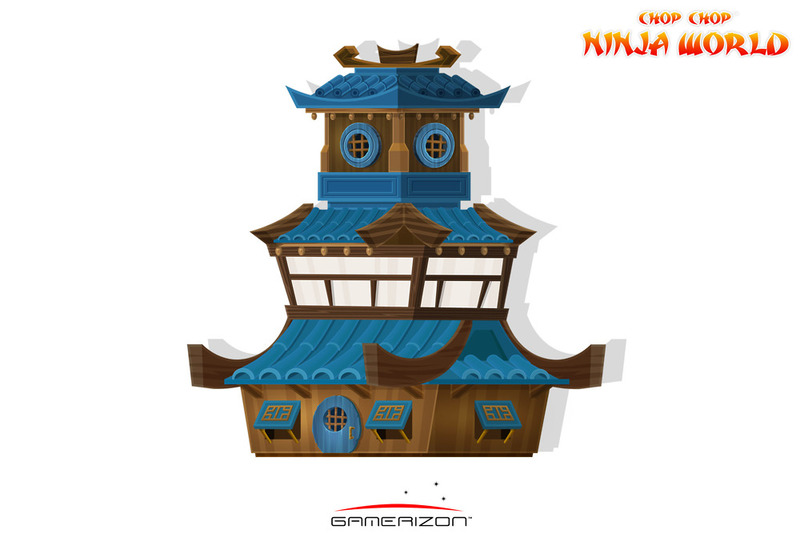 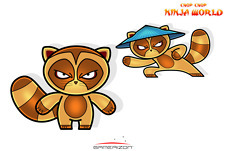 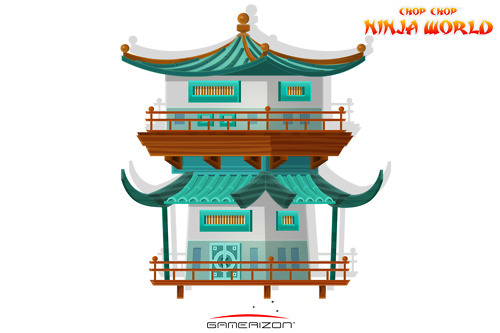 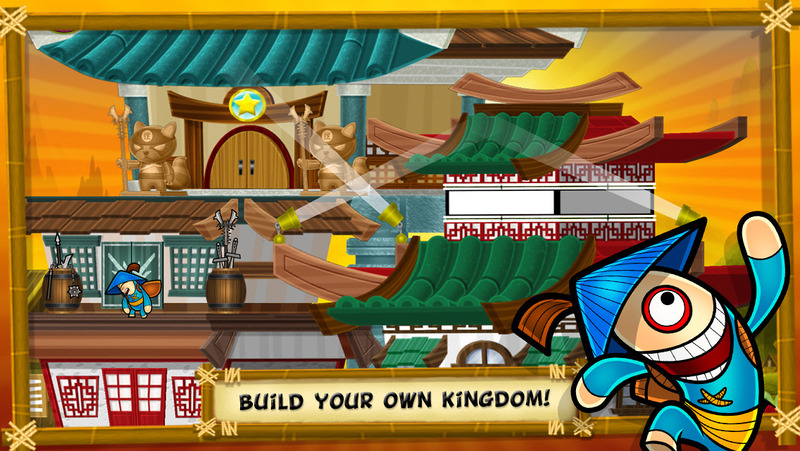 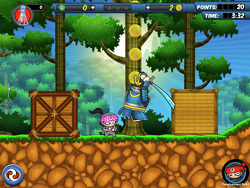 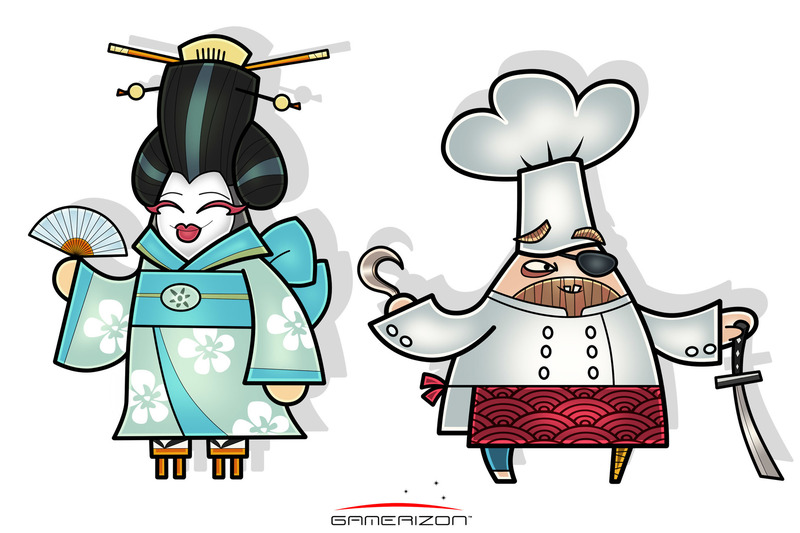 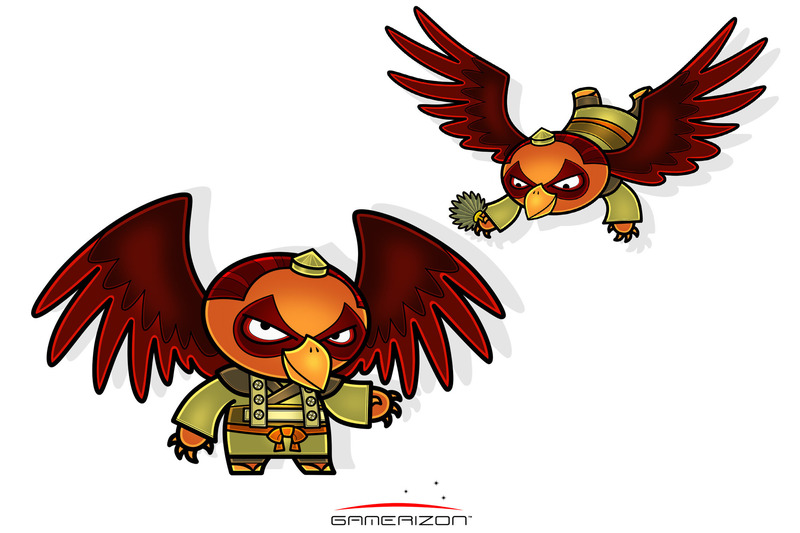 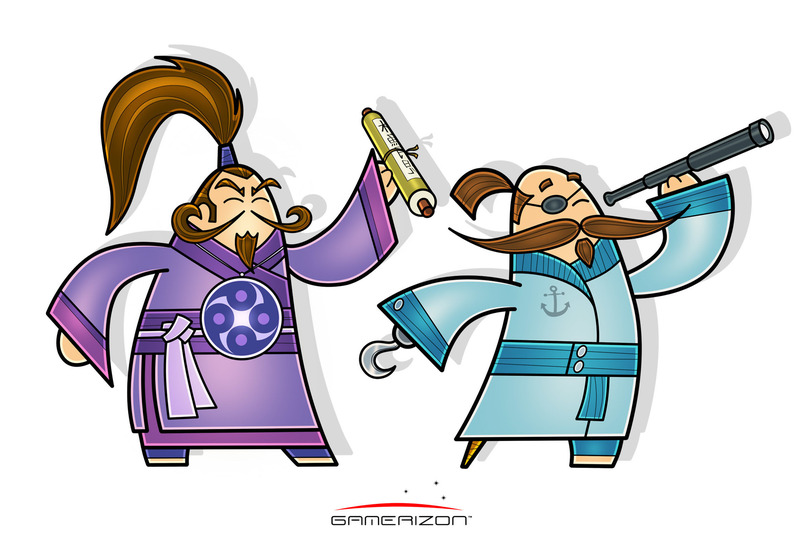 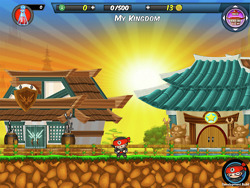 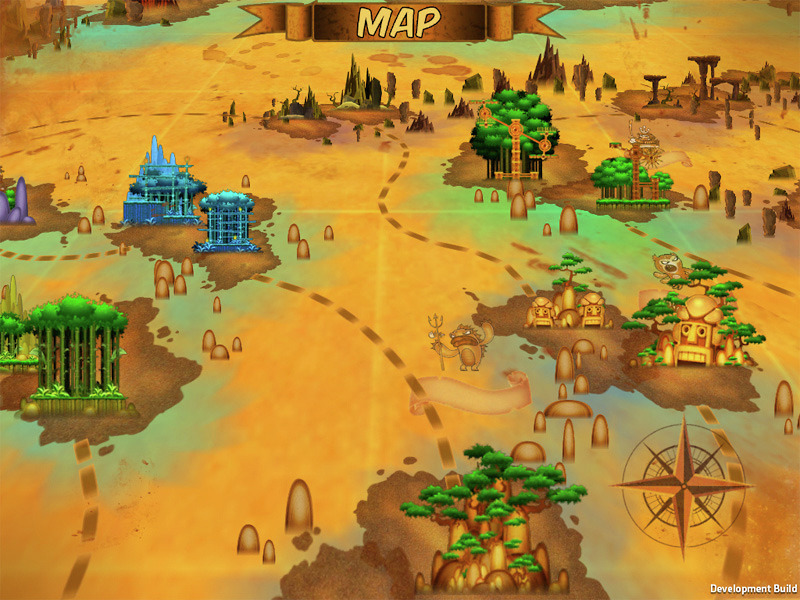 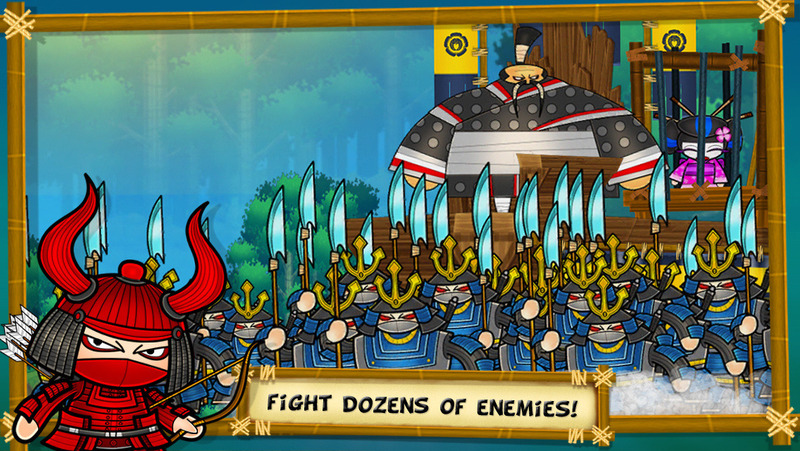 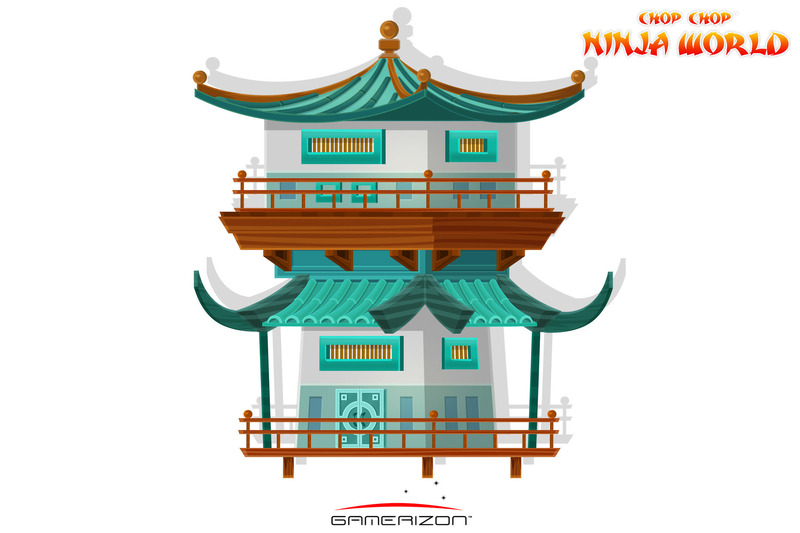 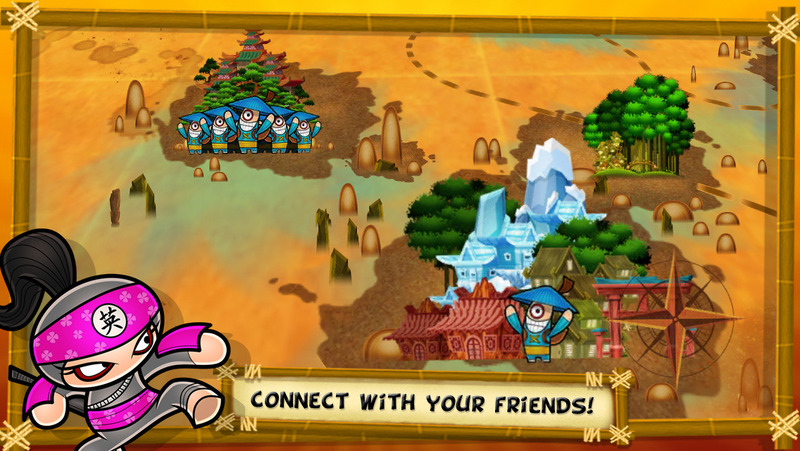 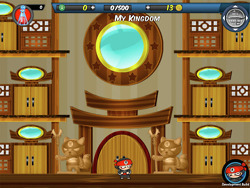 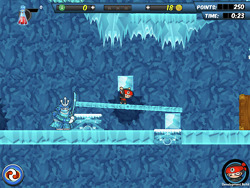 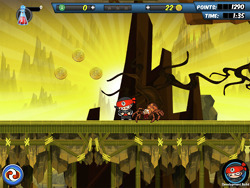 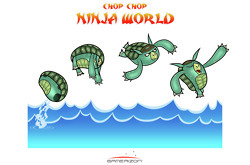 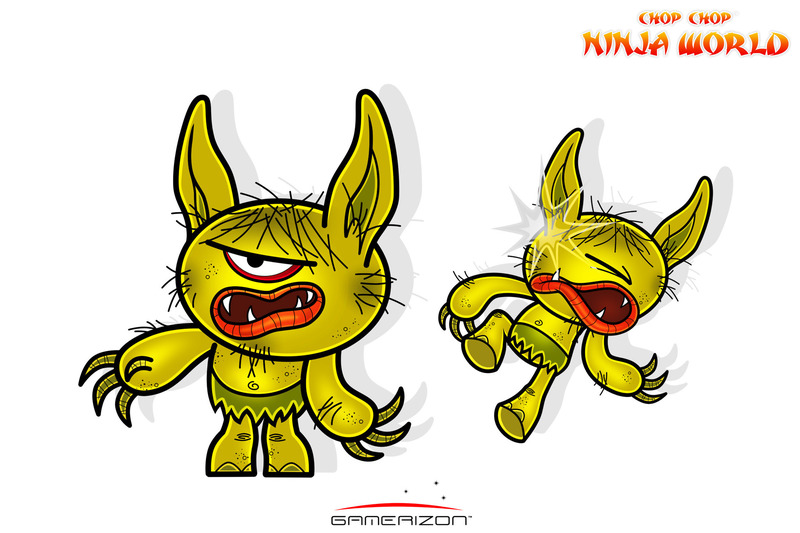 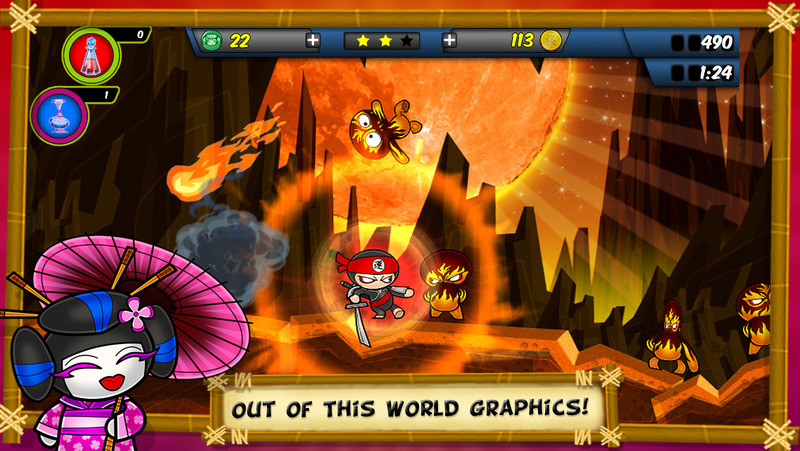 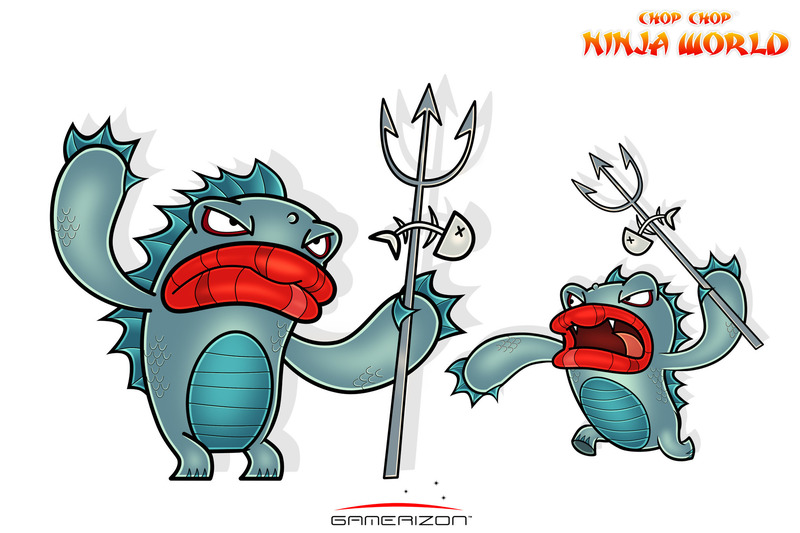 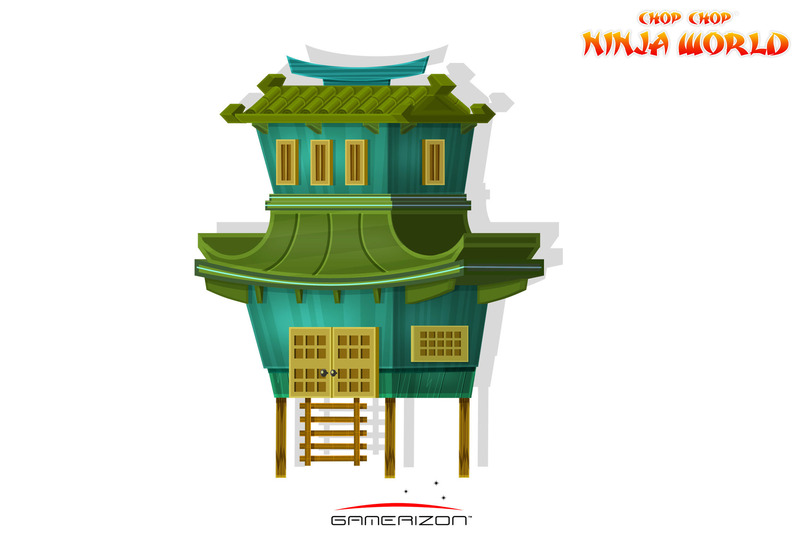 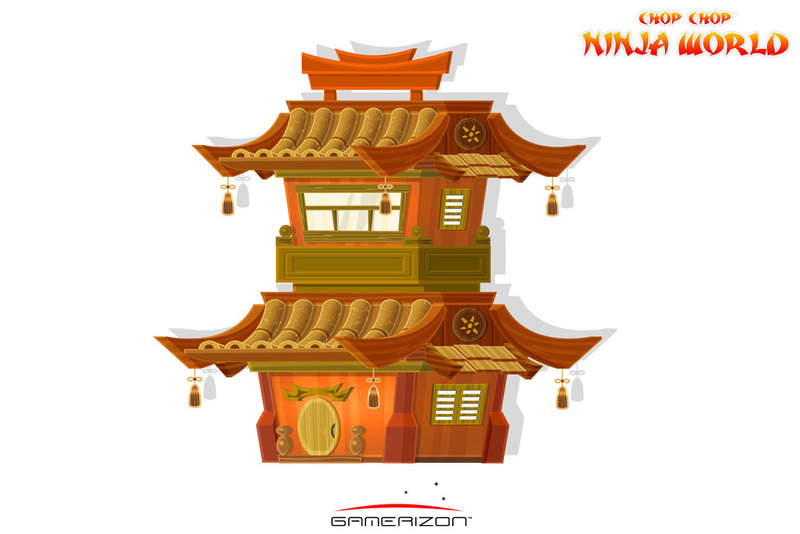 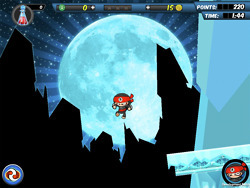 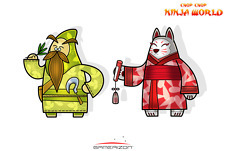 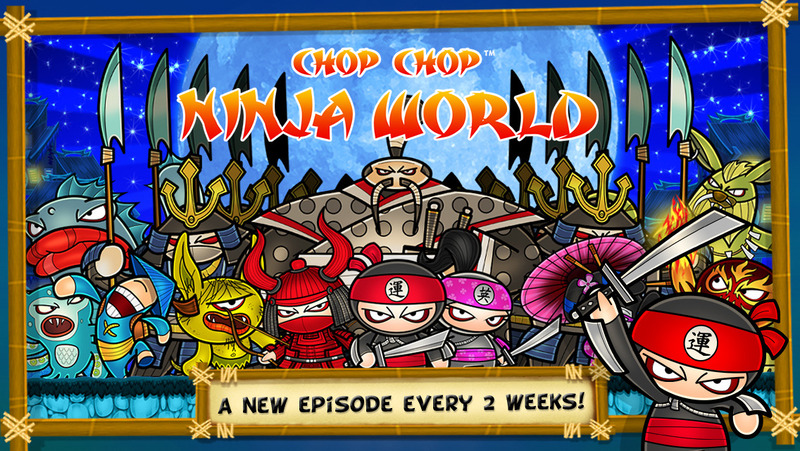 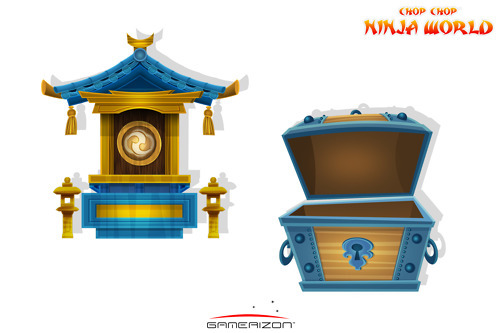 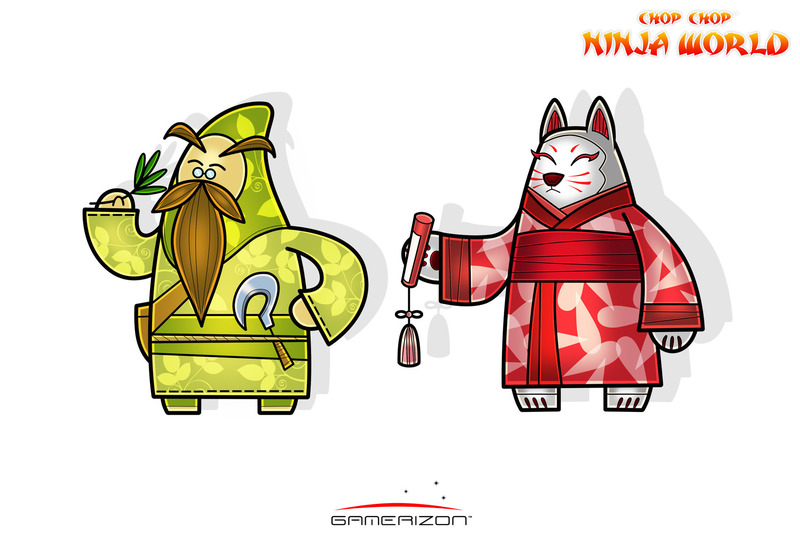 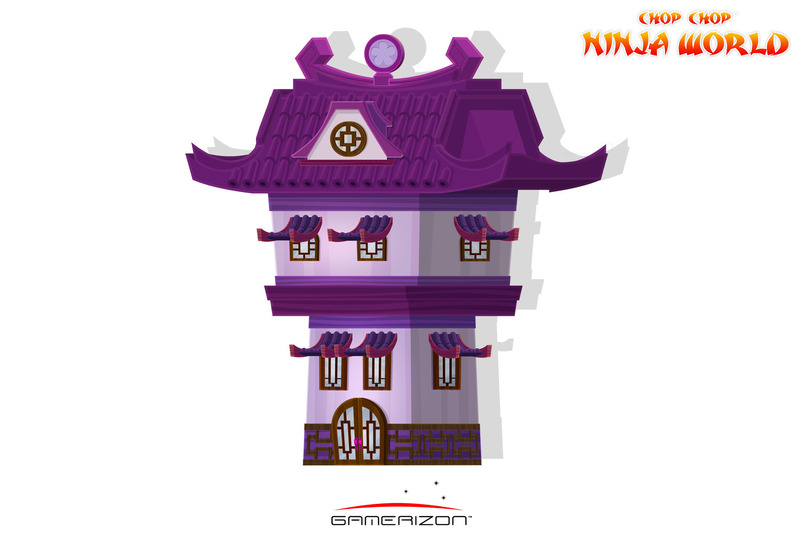 PROJECT DESCRIPTION : Chop Chop Ninja World™ is a platform game designed for both iPhone and iPad. 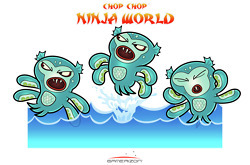 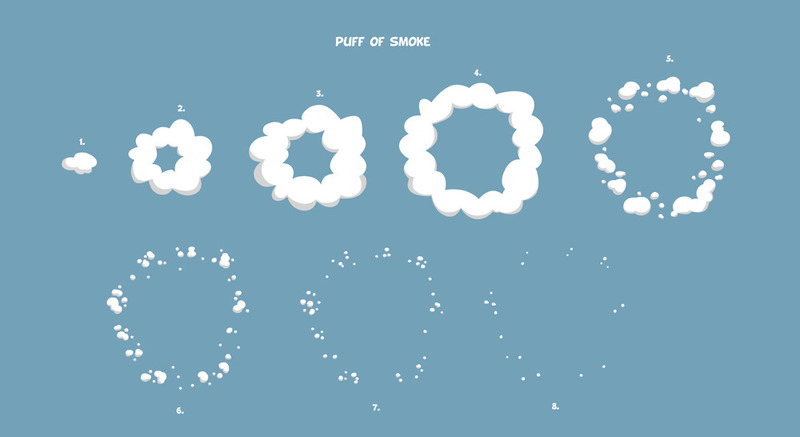 Available for free in the Apple store.